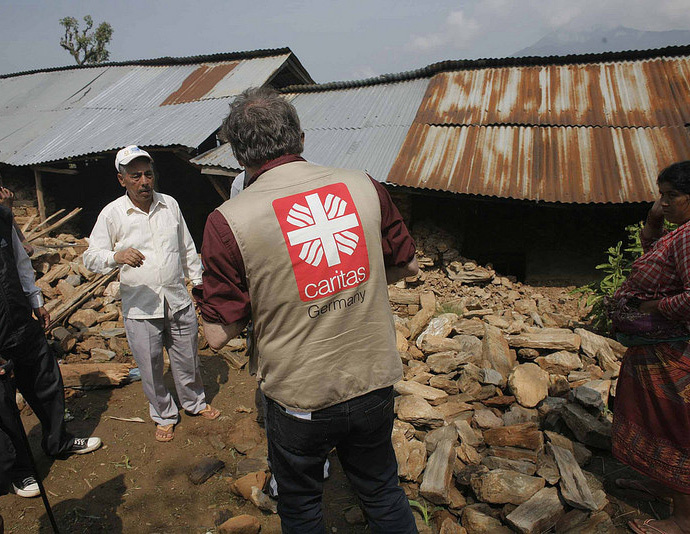 Caritas is helping Nepal rebuild after the two devastating earthquakes which hit the country in April and May 2015. 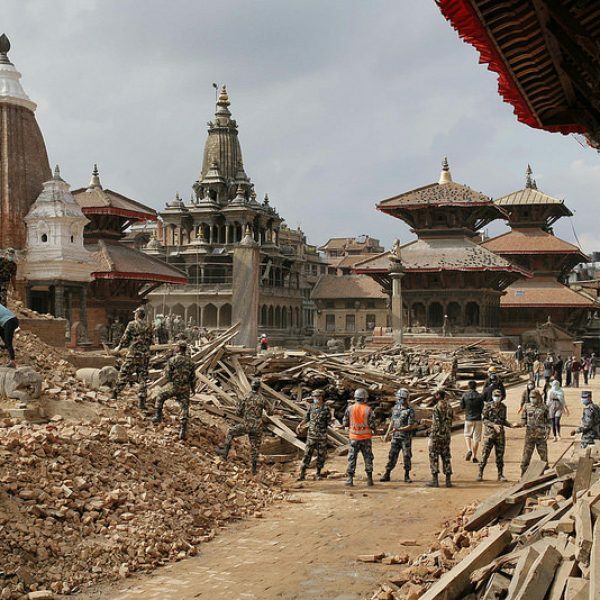 Its main long-term focus is to provide earthquake-proof homes and to ensure Nepalese are prepared if another disaster happens. 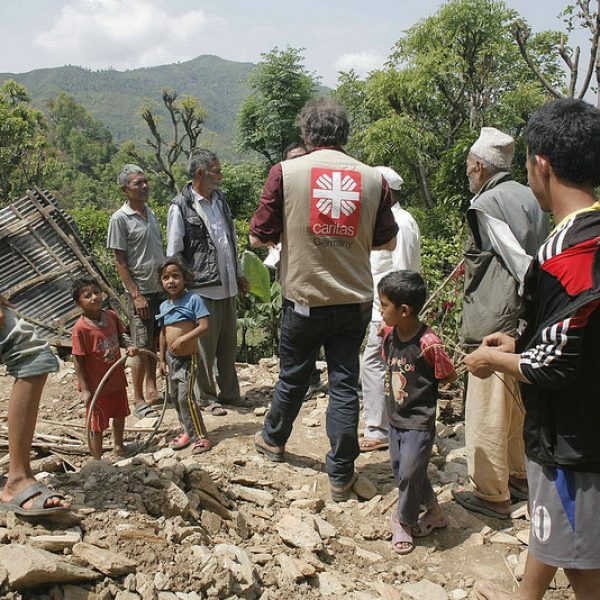 Working together with Caritas Nepal, Caritas organisations from around the world are investing €36.4 million over three years on rebuilding homes, fixing water supplies, repairing schools, providing work opportunities and raising awareness in communities about the need to protect vulnerable members. 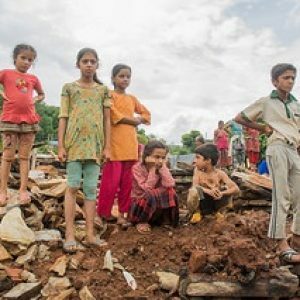 The issue of water in Nepal one year after the earthquake is of real concern for many of the communities Caritas has been speaking to. 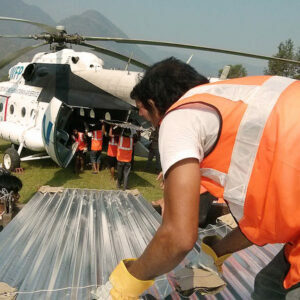 In the first community we went to in Thokarpa neither the school nor the health centre had water. 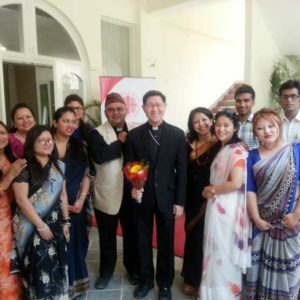 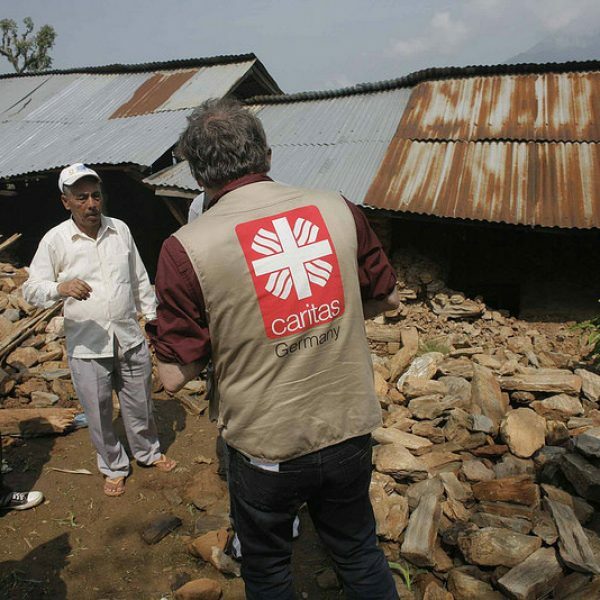 Caritas will invest €36.4 million over the next three years in helping Nepal’s earthquake survivors as the country marks the first anniversary of the disaster. 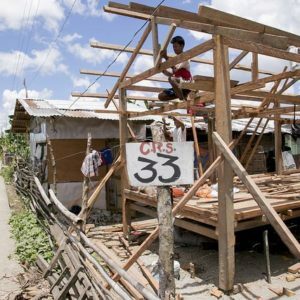 A major focus of the global confederation’s work will be on providing good quality housing. 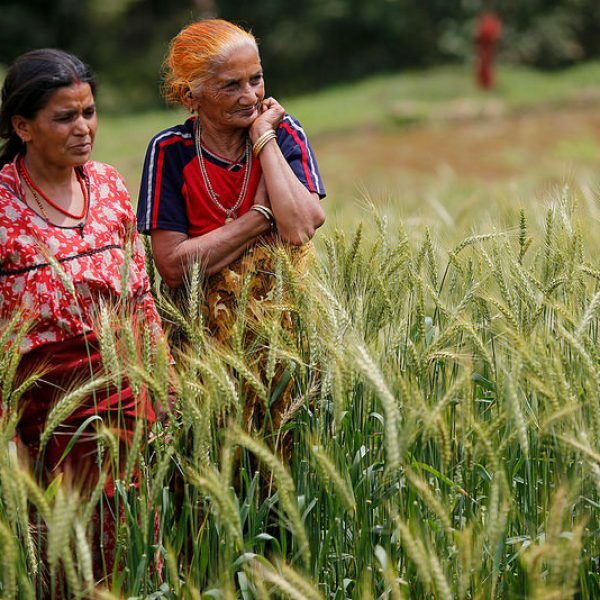 One year after Nepal earthquake Thiramaya will receive a new earthquake-proof home in which she will have access to safe drinking water and sanitation facilities. 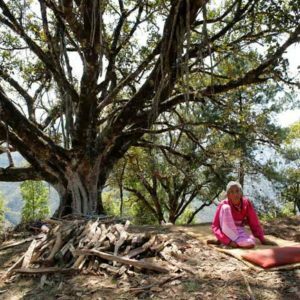 Kumari had depended on her hotel for 14 years. 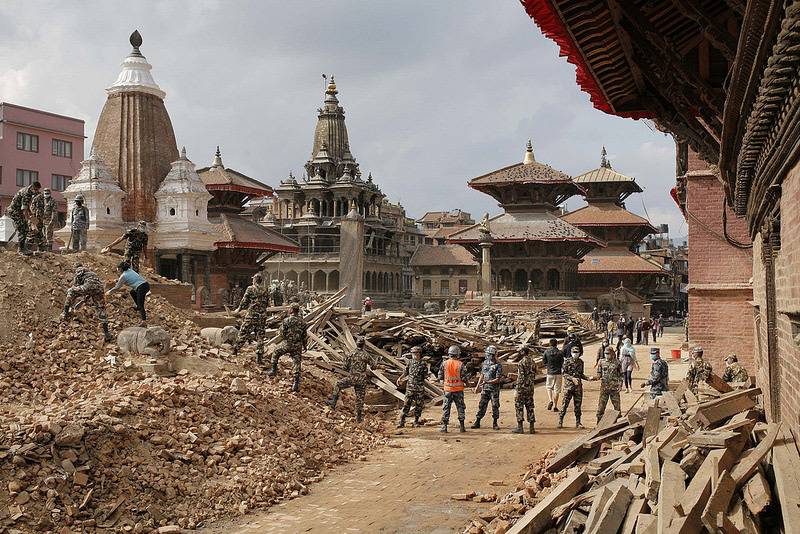 One year after the quake that destroyed it, everything was precarious. 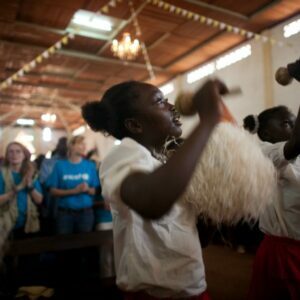 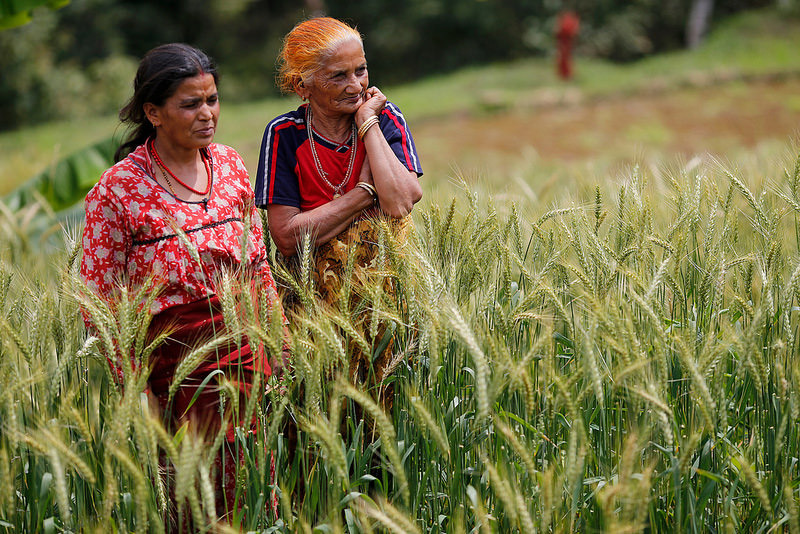 Caritas was there to help her with both immediate relief and rebuilding her business. 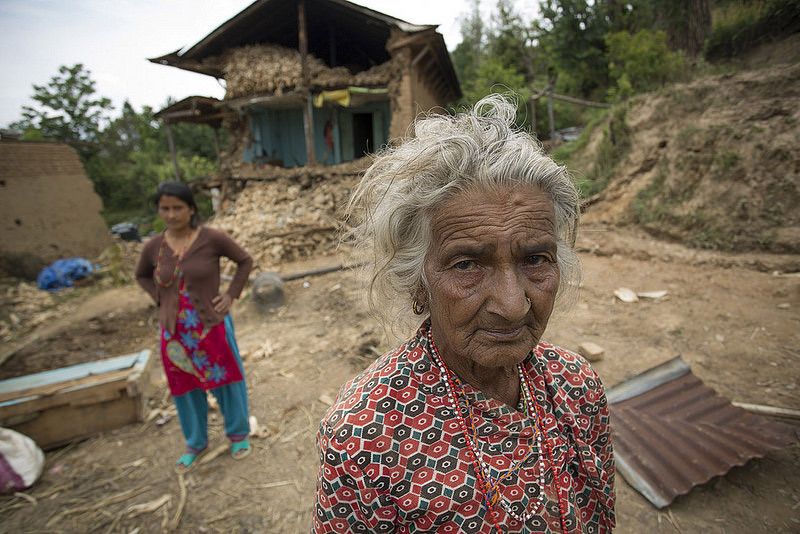 Six months ago, two devastating earthquakes hit Nepal, causing widespread destruction. 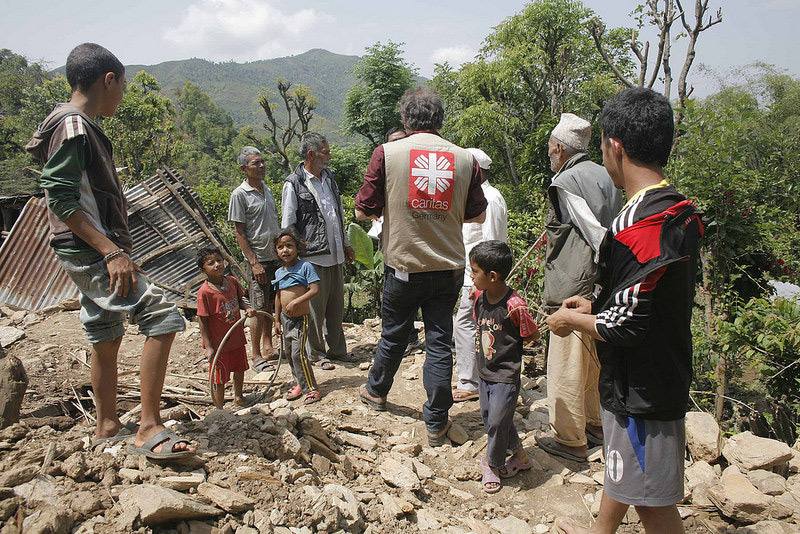 Caritas Nepal, together with the global Caritas network, has been working tirelessly with families and communities as they recover and rebuild from this devastating event. 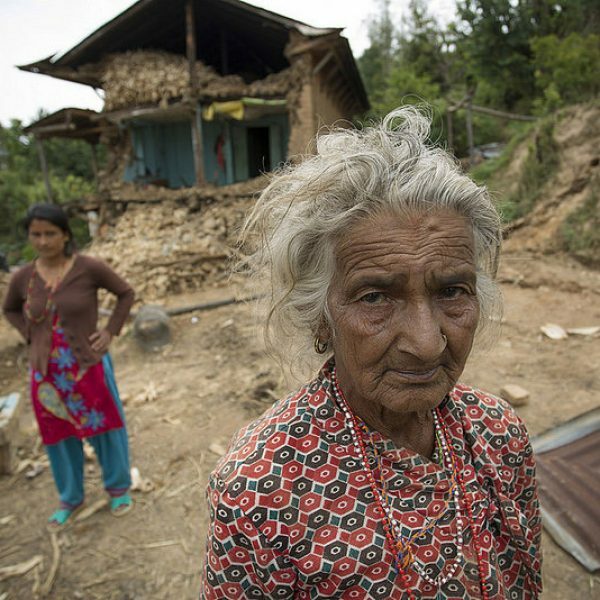 Help for Kamala, a Dalit woman, came from Nepal’s tiny minority of 8,000 Catholics. 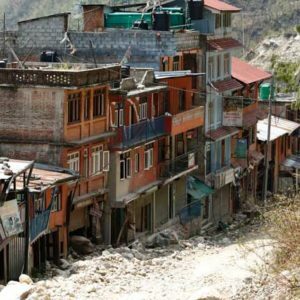 Through sheer ingenuity and determination, Caritas teams navigated their way around steep, windy roads on the country’s iconic mountainside to help Nepalese communities most in need.